Vibram® Hong Kong 100 is delighted to announce its elevation to “Series” level in the Ultra Trail® World Tour (UTWT). 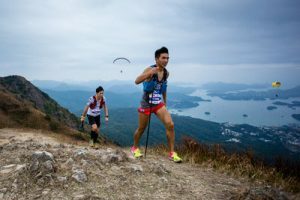 This confirms Vibram® Hong Kong 100’s place among the eight most prestigious trail races in the world and as the only Series event in Asia. This further increases the race’s allure to athletes competing for top rankings in the UTWT, the world’s premier trail racing series.